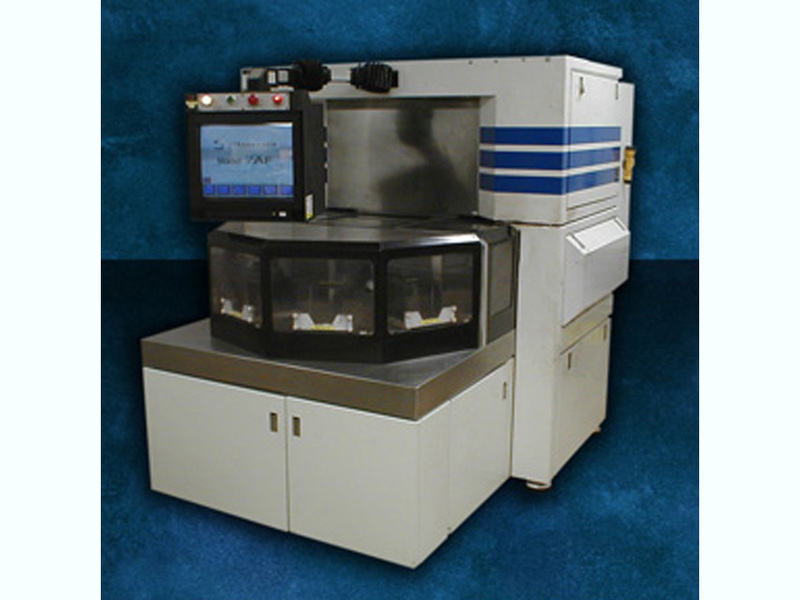 The Strasbaugh 7AF Wafer Grinder is an advanced wafer grinding solution for semiconductor, data storage, SOI, LED, and a variety of R&D applications. The 7AF delivers high volume throughput with superior finish and thickness control. The force sensitive mechanics and advanced control system allows adaptive grinding that is determined by grinding wheel dynamics resulting in reduced sub-surface damage and increased product yield.